My favorite thing to say or play when I was a wee tot was “let’s pretend!” Even my Po Po (Chinese maternal grandma) who spoke little English, knew what that meant. After I got home from pre-school, I would insist on eating my lunch under the table pretending to be the neighbor’s dog and Po Po obliged me. These days I don’t pretend anymore unless I’m playing with kids and I let their imaginations weave the adventure. I’m not sure when I stopped pretending some time in my youth, but I find I don’t need to pretend anymore. Life is pretty exciting as it is – more compelling than a make-believe world. Life is also far more challenging in the real world. Last week I sat in the dark on my laptop watching updates suddenly come streaming in on Facebook. There is always some chatter after midnight, but not like this. Thrust mechanism, subduction zone. Mw=8.9. Japan. And then the ocean raced in. Some of my friends are busiest just after a major seismic event. They scramble to gather satellite data, retrieve GPS measurements, take field measurements – to better understand the earthquake cycle… to ultimately save lives. I have seen a lot of people curse and hate earthquakes and tsunamis on Twitter and Facebook of late. Yes, I completely understand where those emotions come from and I too want very much to keep people safe from these violent and incredible phenomena. But I think it’s important to remember (and I believe the Japanese appreciate this better than most) that the Earth is dynamic: these very processes that can take lives with such indifference are also part of what makes life on this planet possible. Ours is a special planet. 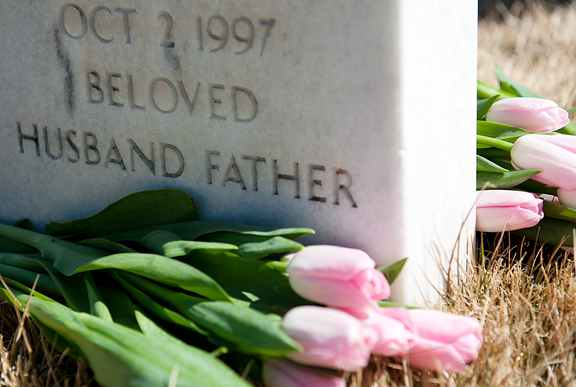 Understanding our complex home is essential to mitigating the loss. To think otherwise is just pretending. In the meantime, we are in this together. Last week went to the birds, literally. 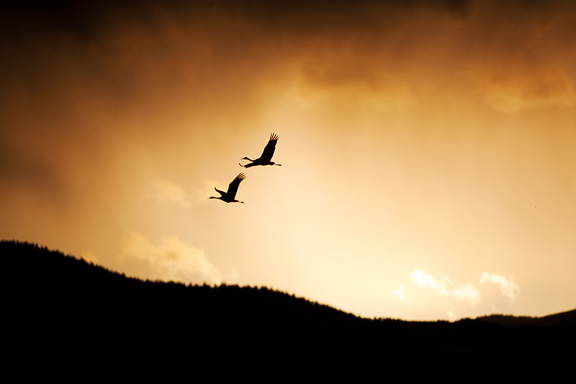 The Sandhill Cranes have begun their northward migration from the Bosque del Apache in New Mexico passing through Colorado. I took it upon myself to pay them a visit in southern Colorado. Sandhill Cranes are jittery creatures. You can only get but so close before they launch into the air and far away from you. The same goes for large birds of prey and pronghorn antelope. That’s why a long lens comes in handy. Really handy. I wouldn’t have bothered shooting the trip at all without this 200-400mm f4 Nikkor lens courtesy of Pro Photo Rental in my arsenal (if you want to rent pro equipment, these are the guys to call). I don’t photograph wildlife in general unless they happen to traipse through my viewfinder on their own accord. That requires patience and skill and talent that I can’t seem to muster. But it’s fun to play at wildlife photographer once a year. And sometimes I get lucky. There are parallels between hunting and wildlife photography. We stalk the animals. We anticipate their behaviors and actions. We sit around waiting – a lot. 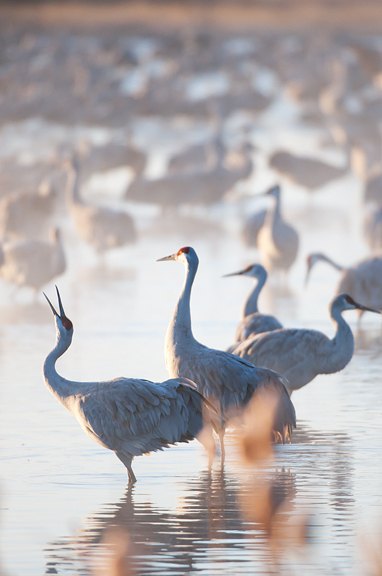 When Jeremy told his colleagues at the conference that I had left to go shoot the Sandhill Cranes in Colorado, they thought I had gone to SHOOT me some birds! I don’t even know if the cranes would taste good, but there were some cute ducks that flew past which did trigger thoughts of Peking duck with hoisin and green onions as my stomach growled on empty. But if I miss my target, I get several more chances. Of course, hunters aren’t concerned with focus, exposure, shutter speed, or composition. They have plenty of other things to worry about (ask my friend Tamar). You can see other photos from the shoot on my photo blog. Jill wanted to know what I ate on my road trip. I am a food blogger, but I’m a practical girl. What suits me best is to bring as much of my own food on the road with me as possible. Having a motel room with a refrigerator and traveling in winter is a bonus against food spoilage. I went to the Santa Fe Trader Joe’s to stock up on my way out of town: a bag of apples, a bag of oranges, blackberries, several salads (the classic Greek and the Pacific Asian are my favorites), salami, bread, rice crackers, water, a couple of juices, and a tiny bag of chocolate-covered vanilla bean caramels to pop in my mouth on the long drives. Whatever you do, AVOID THE CHINESE BUFFET. I say it because I care. 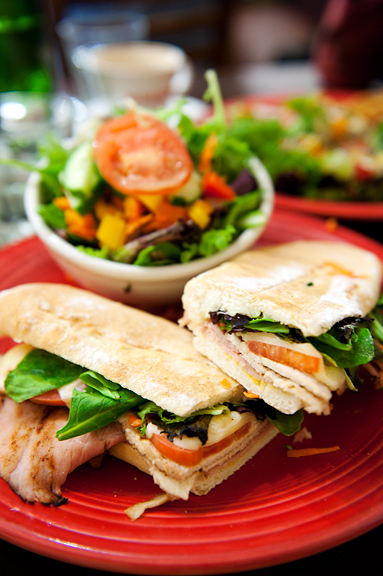 Besides, why eat out in Alamosa, Colorado when I had a few more meals left in Santa Fe? On the last day while Jeremy was in a full-day workshop, I asked my aunt if we could stop by to visit with Jeremy’s grandparents before lunch. Jeremy’s schedule was insanely packed and I knew he wouldn’t have a moment to get away, but it was something I wanted to do ever since I knew we were going to be in Santa Fe. There is something magical about the light in New Mexico. People say it all the time, but they say it because it’s true. You have to get out and walk in it, see it, travel around in it. 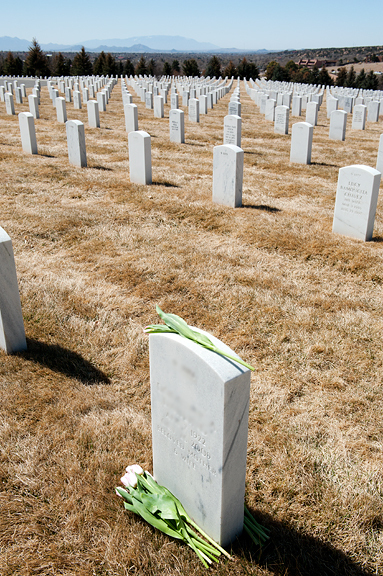 That day I walked among the seemingly endless rows of headstones, over the dry and crunchy grasses under the brilliant New Mexico sky. They all looked the same and yet each one marked someone’s life. Up high on the hill the winds blew steadily across the National Cemetery. My aunt found the number. On one side was Grandpa and on the other was Grandma who joined him 12 years later. It was the first time I had ever visited the site. We had seven hours on the road ahead of us – almost all in the dark and after a full day. Jeremy encouraged me to try and get a little rest, but I couldn’t. We talked for several hours about the earthquake, science, people, this world, loved ones, our lives, and looking forward to sleeping in our own bed and snuggling up with Kaweah. It helped me put things in perspective and I silently reminded myself as we sped through the night to just make the most of the time I’ve got. What a touching post, Jen. I am glad you had this trip…it sounds so special. And I am also extremely impressed about your in-restaurant photography skills. I need to be braver and just whip out my camera! 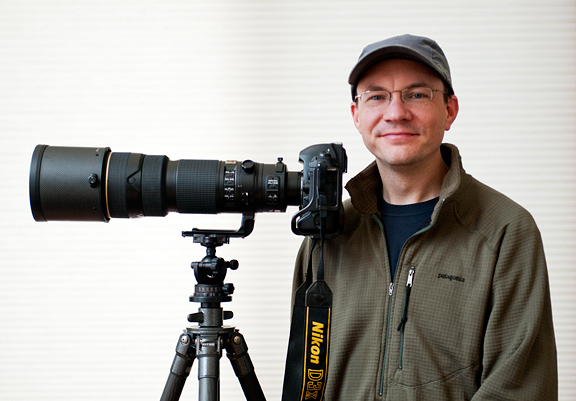 What amazing photography – and I’m blown away by the size of that lens! Yikes! I’m guessing that you wouldn’t be able to use that without a monopod at the very least?? What an amazing trip! Thanks for the another beautiful post. 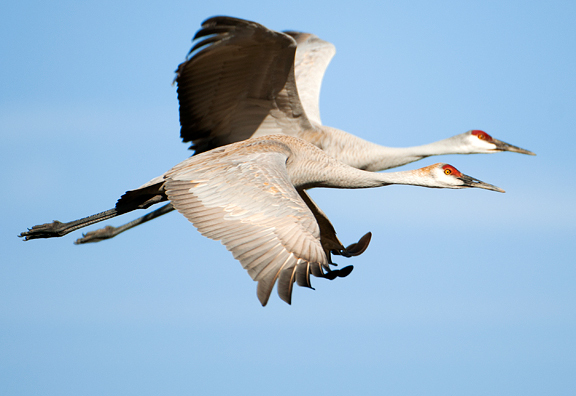 Your sandhill cranes are beautiful, as is your recollection of Jeremy’s grandparents. I remember my mother explaining to me, when I was very small, that the certainty of death is what makes life precious. There will be earthquakes. People will die. We can be prudent and prepared, but if we’re rendered joyless by the inevitability, we’re missing the point. That’s why I love your cranes. And again…beautiful. Don’t know if you’ve found what you were looking for, but what you’re doing is working for me. Thank you. Sigh. Eloquent and emotionally raw. You have a knack for teasing out the beauty in the bittersweet. Very well written and touching. Sounds like a very enlightening trip. Thank you. Such a beautiful and touching post, Jen. 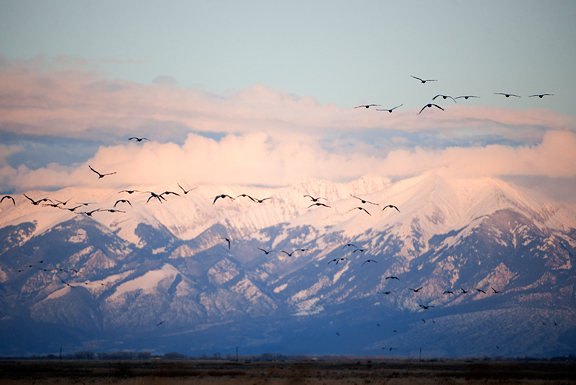 I’ve always loved the San Luis Valley and your photos are truly spectacular. When I was a geology student at UNM, earthquakes were one of my favorite topics. They are what they are. We live on a very dynamic planet, so you do your best to prepare, both physically and emotionally. My heart goes out to all those dealing with earthquake aftermaths right now. Take care. Thank you so much for sharing your perspectives and your gorgeous photography, Jen. So touching. Gorgeous photos and beautiful words. Perspective is an interesting thing, isn’t it? My kids have asked a lot about why things like earthquakes happen. It’s so hard to explain in terms that won’t scare them to pieces. Right now, I’m content to let them continue pretending and imagining. They’ll get it soon enough. A reminder that there is beauty in the world… in nature, in food… even in death. Thank you for sharing. Thank you, as always Jen. What a beautiful post. Thank you for sharing with all of us. At every natural disaster, I’m torn between a scientist’s fascination with the earth’s movements and a person’s empathy with those affected. Tsunamis are paradoxically the most interesting and often the most damaging events. 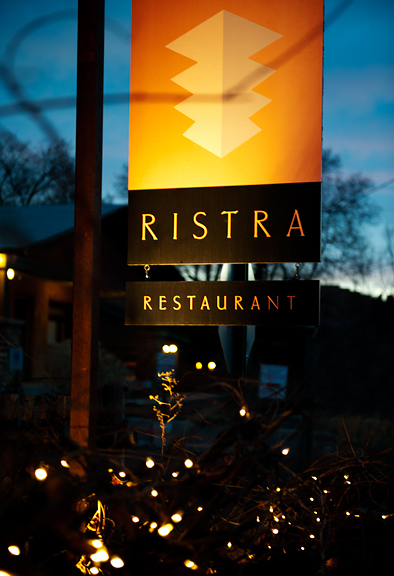 Both meals I had in Santa Fe (The Shed and Back Street Bistro) were fantastic and in lovely restaurants, and now I’m looking for reasons to end up there again. 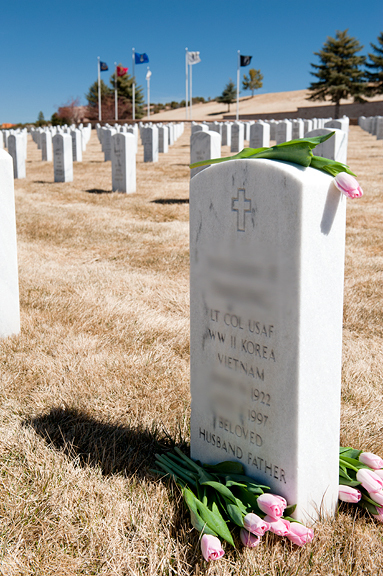 I love the National Cemetery. It’s so beautiful. 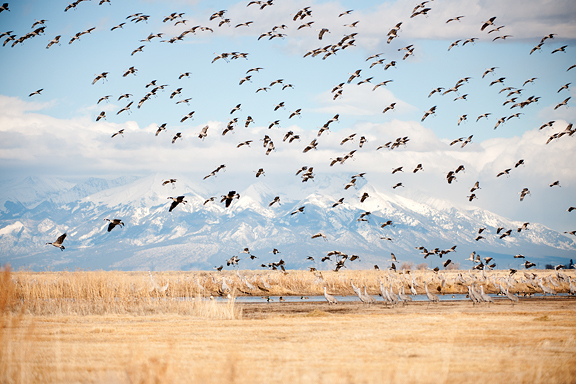 What distance were you from the birds when you took the photos? Jen – I’m really glad to know you. This was beautiful. Beautiful post. Thank you for sharing your thoughts on the tsunami. it’s nice to hear your thoughts, Jen. and i love your use of literally — last week went to the birds. LOVE IT! What amazing people you two are. You two are lucky to be there for each other. Wow. What a powerful post. Thank you for this. I think we all needed to read this. The photos are breathtaking. I’m not a scientist; things touch my heart before my brain can rationalize and what has happened to Japan is just too much pain and suffering to imagine. So I’m seeking photos that are a reaffirmation of the beauty of life; these birds are magnificent and your images help. 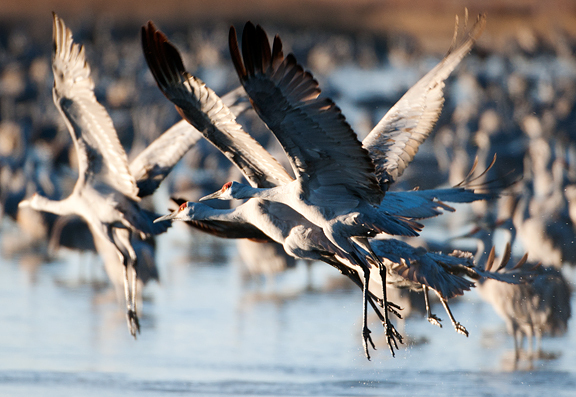 Your sandhill crane shots are BEAUTIFUL! Thank you for this post. It is beautiful and I am grateful to have found your blog. Shauna posted a link to this on Facebook. It brought tears to my eyes. It is just lovely and thank you for the reminder. It brought tears to my eyes. Yesterday I read through a long trail of tweets from the people of Japan translated into English which touched my heart and had tears welling up in my eyes. I hope the Japanese people survive this ordeal. Very touching post. Aw Jen! Reading this made me get choked up. I haven’t made it up to Santa Fe yet, but I really want to next time I’m back in the States. They really were the two sweetest people on earth. Say hello to Jeremy for me. Extraordinary pictures and a moving and perceptive post. Thank you for bringing a different view and with such touching honesty. great pictures and excellent post. you had me tearing up a little…we absolutely have to treasure the time we have. Thank you for sharing such lovely thoughts with us Jen. My Mr. is very hesitant to let the kids even see news coverage of these disasters. He’s so worried about preserving their childhood, but I’ve explained they need to eventually see the world with all its frailties to truly appreciate and understand the gift of life. Your writing is always so beautiful, so thought-provoking, but this one brought tears to my eyes. Thank you! What a wonderful, beautiful post! As I get to know the adult Jen, my love for her grows. I’m so proud of you. What a beautiful post – thank you. It IS a beautiful planet. Thanks for showing it so well. The “morning call” photo is so Nat’l Geo with the reflections, the depth, the implied masses, and the birds-were-once-dinosaurs look of the calling one’s posture. This wildness happening in the middle of all our pillage is humbling and eerie. Touching thoughts you share with us. Pictures look amazing, I envy you. I wish I had a trip like that, I’m speechless. Such a wonderful, beautiful, gorgeous and touching post. Thank you. I just found your blog (through Annie’s Eats). 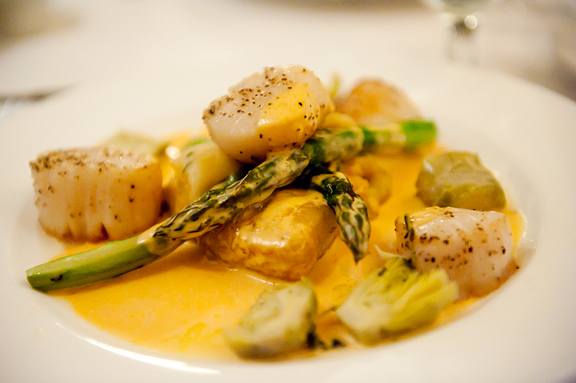 I’m a geologist and aspiring foodie blogger, and you are such an inspiration. Thanks for being awesome! This post was beautiful. Bridget – hmmm, good question. I think I was probably 50 feet away? Jennie – I can understand both sides. I think… for children – they will learn soon enough. We shouldn’t rush it. Janine – Madame, this adult Jen is in no small part a result of your friendship, love, and guidance as the teenager Jen. Thank you for being such a beautiful part of my life, then, now, and always.